The Staff at Turtle Cove Golf Center is extremely excited to introduce our new short game practice area! The new addition will provide you with a great opportunity to improve on your scoring, by shaving critical strokes off your game. The perfect place to work on your chipping and putting! 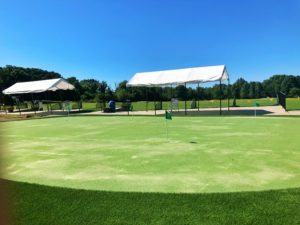 The new 3000 square foot, synthetic golf green that can accept the ball correctly, roll true to a course, and looks and feels like the real thing.. 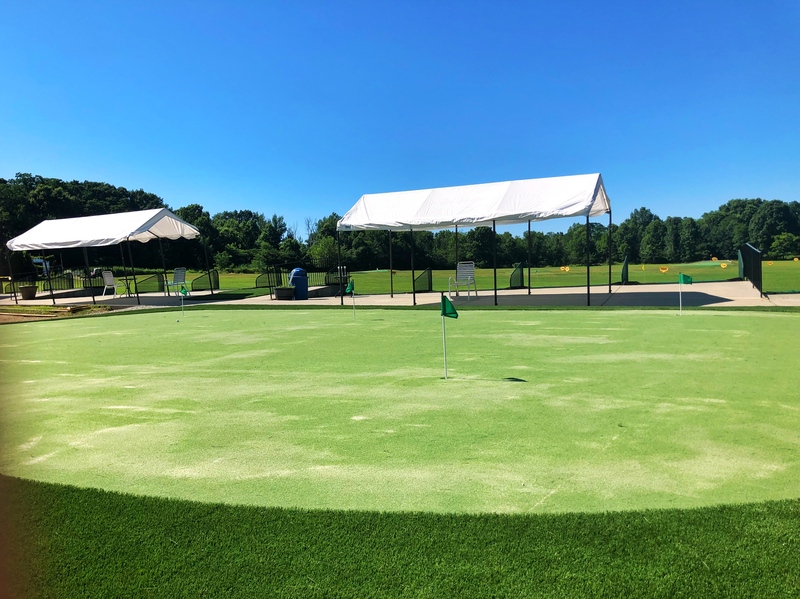 If you really want to lower your scores, you need to sharpen your short game skills through practice… and our short game complex is the perfect place to do it. We have now moved from a “driving range” to a full-scale practice facility. Short game lessons are now available on our property. Our Teaching Professionals Greg Moon and Keith Profilio are available for private and group lessons. Stay tuned for more short game targets and bunker!